Send it to us! We look forward to hearing from you! Fill out this form to send an email to the WeatherBarr Customer Service department. Thank you! Your message was delivered. Expect to have a response within one business day. Let us help you find the windows and doors that are ideal for your needs. 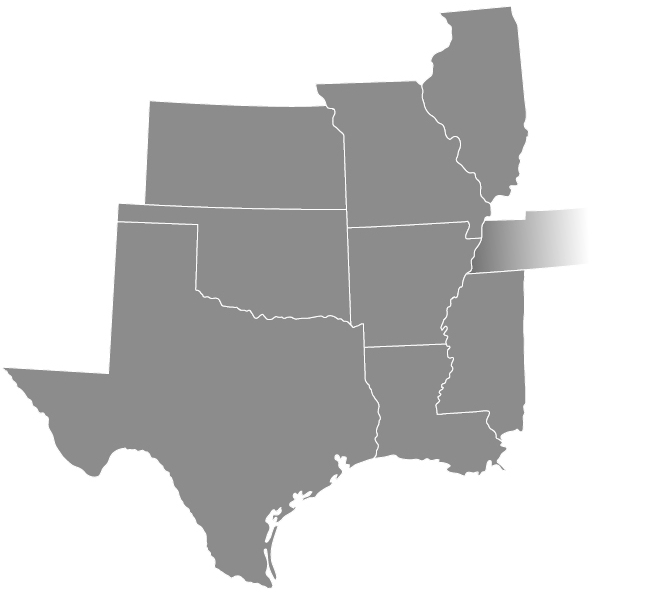 Our WeatherBarr Dealers are ready to help you with every phase of your window selection and installation in Arkansas, Texas, Oklahoma, Louisiana, Mississippi, Kansas, Missouri, Illinois, and Western Tennessee. Here at WeatherBarr we refer to our Dealers as an extension of our family — you can be certain that you receive the best possible service to help you with your window & patio door needs.